The countdown to Canada Day kicks off today. Get ready to celebrate Canada Day Across America! Canada Day Across America is an opportunity to reflect on and celebrate the Canada-U.S. partnership. 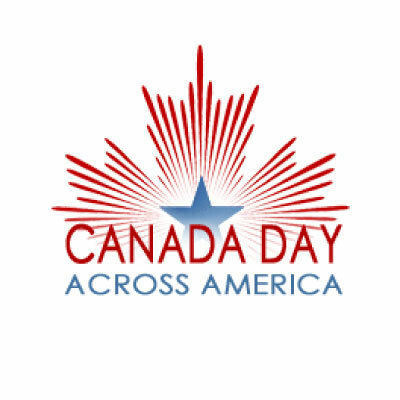 Each year, we encourage Canadians and the many friends of Canada across the United States to join together for #CanadaDayUSA festivities. To reach the most people possible, this year we will be sharing a digital party pack (launching soon!) to ensure your #CanadaDayUSA celebrations are a success. We’ll also be coordinating with our consulate offices and local partners across the country to list as many parties happening in public event spaces on our Canada Day Across America Facebook page. Be sure to follow us on Facebook, Twitter and Instagram to stay up-to-date as we countdown to July 1st.